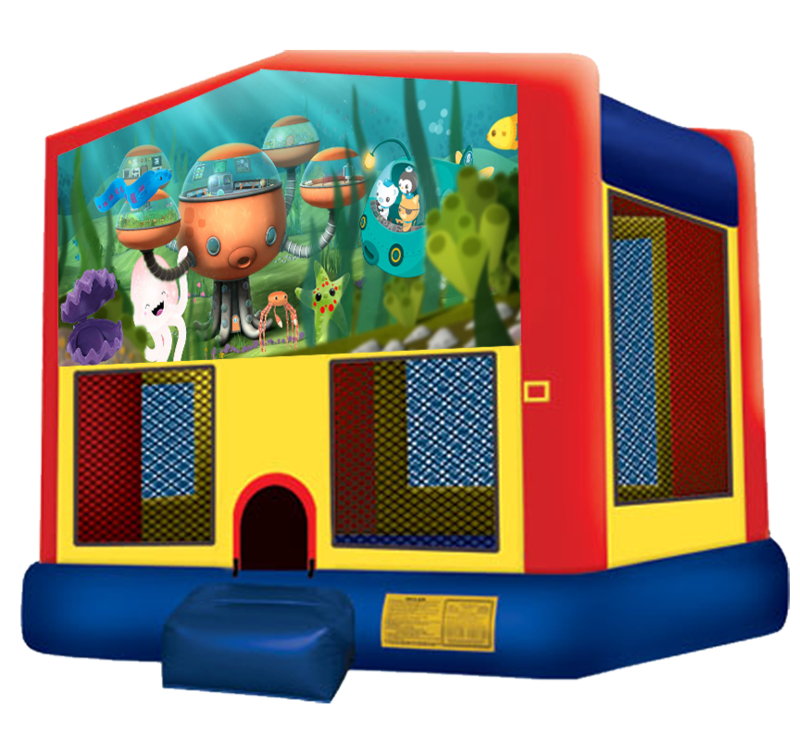 Join Captain Barnacles, Kwazii, Peso, Dr. Shellington and the entire Octonauts gang with our Octonauts Bouncer! 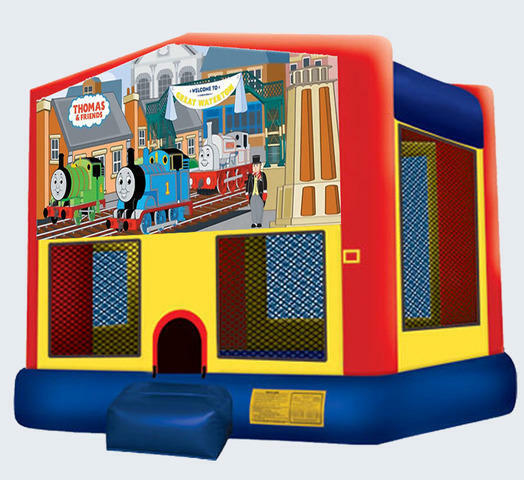 Beloved characters welcome the kids into a fun bouncing expeirence! Your kids will appreciate their favorite characters while getting some good old fashioned exercise in one of the safest and newst inflatable moonwalks in Texas!